The vision of four truly amazing men was realized on November 17, 1911 on the campus of Howard University. These four men, one a college professor, Dr. Ernest Everett Just, Frank Coleman (student), Oscar J. Cooper (student), Edgar A. Love (stude nt) would found one of the largest historically black Greek letter organizations in the world. 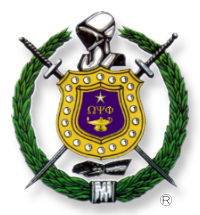 Omega Psi Phi Fraternity Incorporated whose name stands for "Friendship Is Essential To The Soul" was founded at 9:00pm in Thirkield Hall at Howard University in Washington D.C.
Amid a growing concern centering around the fear of secretive black organizations, the founders of the organization set out on an arduous task of building an organization based on the four Cardinal Principles of Manhood, Scholarship, Perseverance and Uplift. 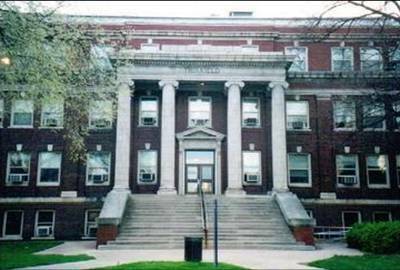 The fraternity's first chapter, Alpha Chapter, was established on the campus of Howard University with further expansion and onward throughout the country and then the world.